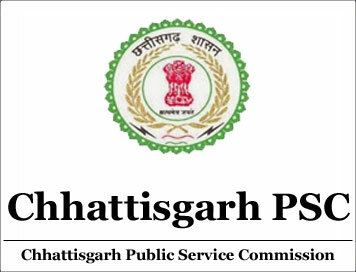 CGPSC Recruitment 2019 – Apply Online for Assistant Professor Posts: Chhattisgarh Public Service Commission, Raipur (CGPSC) has advertised a notification for the recruitment of 1384 posts of Assistant Professor vacancies. Eligible candidates can apply online from 04.02.2019 to 05.03.2019. Other details like age limit, educational qualification, selection process & how to apply for CGPSC Jobs are given below.